It’s definitely been a while since I posted my last entry! 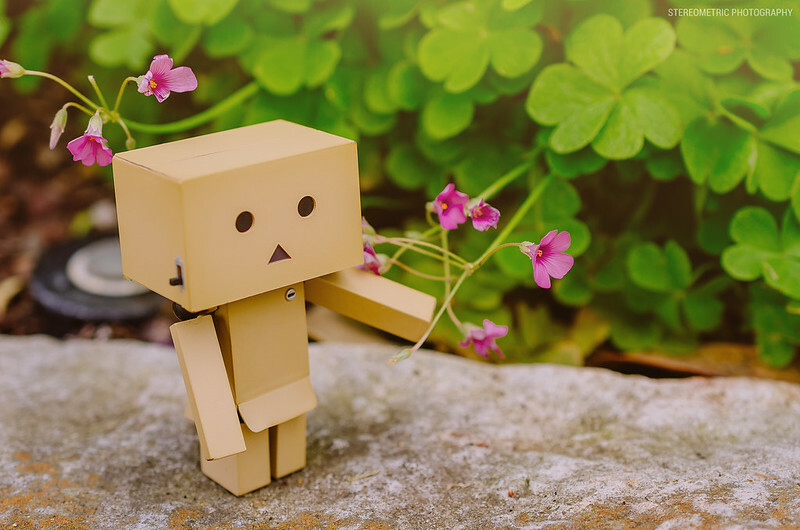 Finding that work-school-life balance can be tricky sometimes, so whenever I do find myself with some spare time it really is nice to actually do some figure photography and blogging. 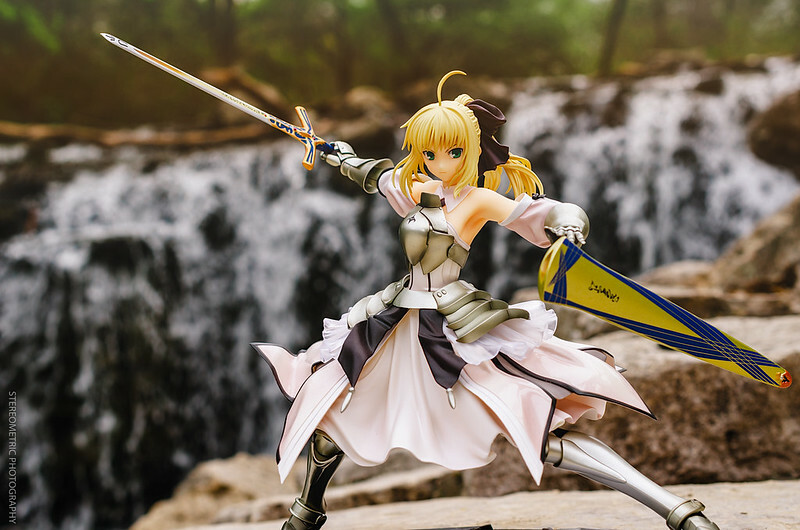 I’ve started organizing “themed” shoots with my friends, and our last meeting (which was about a month ago) concentrated on Fate/Type-Moon characters! After having these photos sit around on my hard drive for a month… I finally have time to edit them and share! Hello everyone! I haven’t updated this blog since August! As always if you’re reading this, thank you so much for your support and still finding my posts and photos interesting. Seems that I haven’t updated this blog in forever! Most of my time this month was dedicated to wrapping up my semester (tests and projects and whatnot). Likewise, we’ve been getting an unusually amount of rain lately so it was hard for me to find time to shoot some outdoor photos. However on the two days that it didn’t rain I managed to get some photos of Sonico and King Arthur with a few flowers! Apologies! It appears it’s been a while since I last updated this blog. The main reason is that most of my time is dedicated to graduate school. Sometimes you have to put your hobby on hold in order to concentrate on more important things and I believe that is quite alright. Another reason was because we had a rather long winter this year so working around the weather proved rather difficult. All was not in vain because it did give me an opportunity to experiment with indoor setups, though. Finally this past week we got warmer weather! I decided to take advantage of spring’s arrival and visit the arboretum to snap some photos. 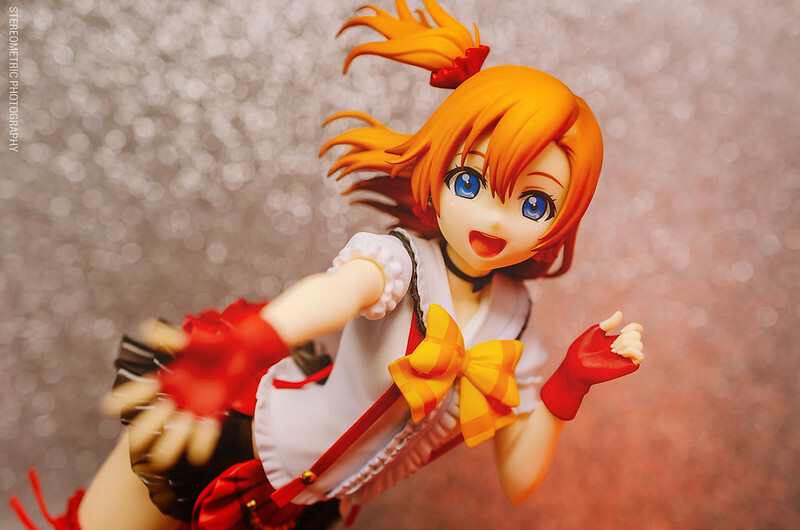 It’s my first figure review in a couple of months as well as the first review of 2015. As I mentioned in the last review today we will be looking at ALTER’s 1/7 Black Hanekawa! Welcome back to another figure review! 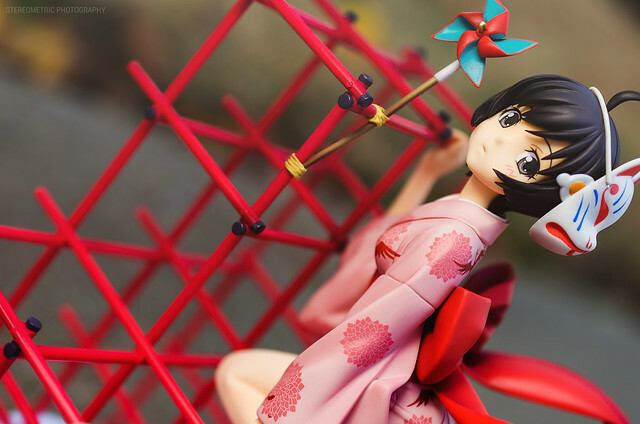 This week we will be taking a look at Good Smile Company’s Araragi Tsukihi. Hello again everyone. I’m on break now so I’ve been trying to catch up on some reviews. 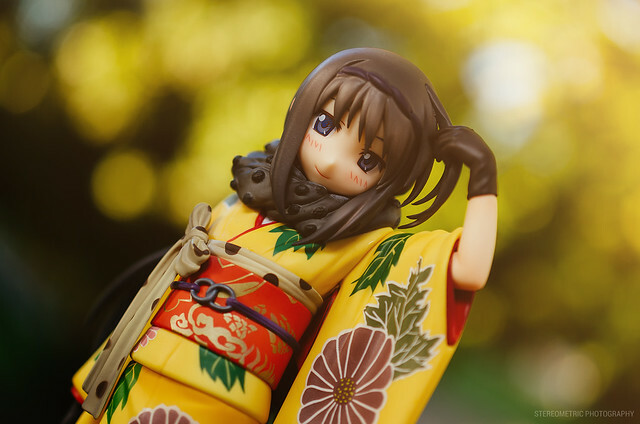 As mentioned last time, today we will be looking at Aniplex’s Haregi Homura! You’ve probably seen these photos already since I posted them a few weeks ago on my facebook page but now I can finally write a proper review! 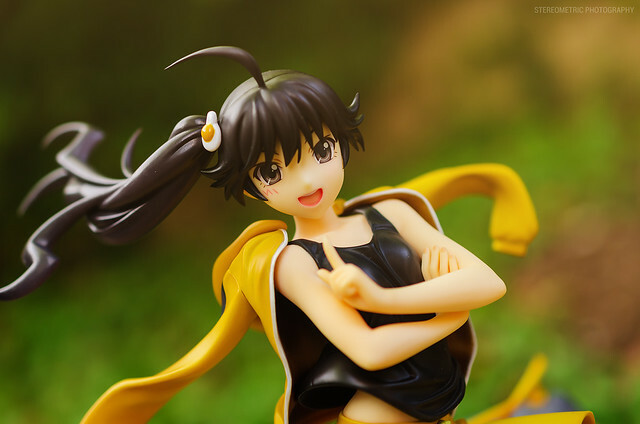 As promised this week we will be taking a quick look at Good Smile Company’s Karen Araragi! I just realized I was supposed to make this entry last week but I was so busy that I didn’t have time to get around to it. 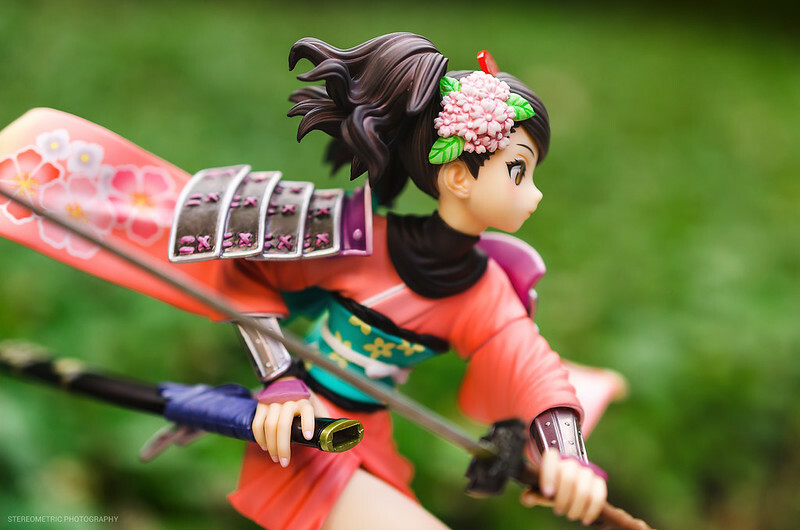 However, better late than never, we’re taking a look at ALTER’s Momohime!